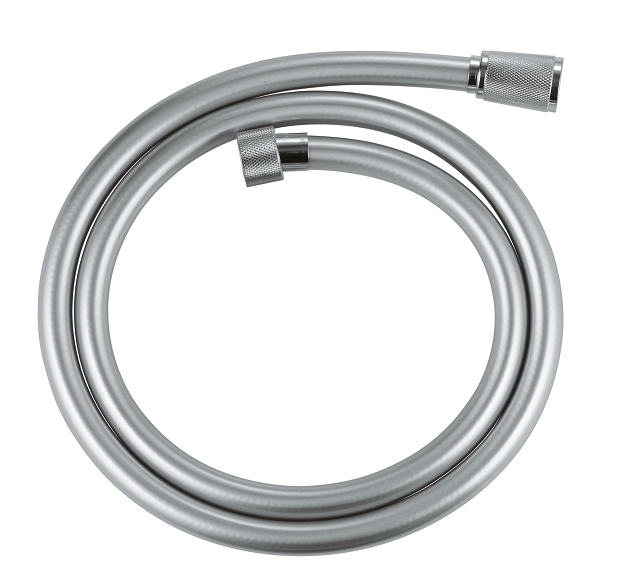 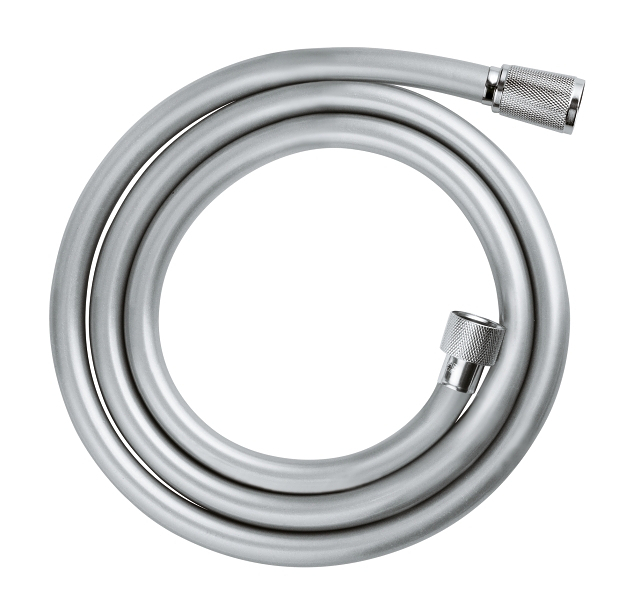 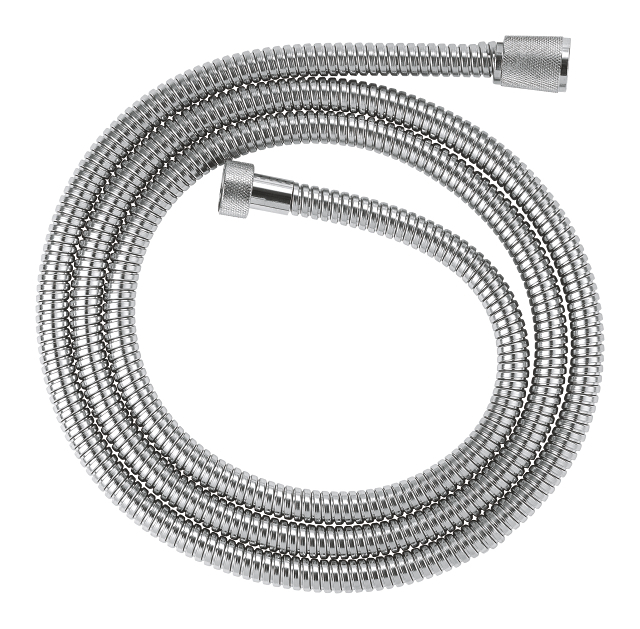 This GROHE Relexa metal shower hose of 1250 mm is extra strong and gives it more pull. 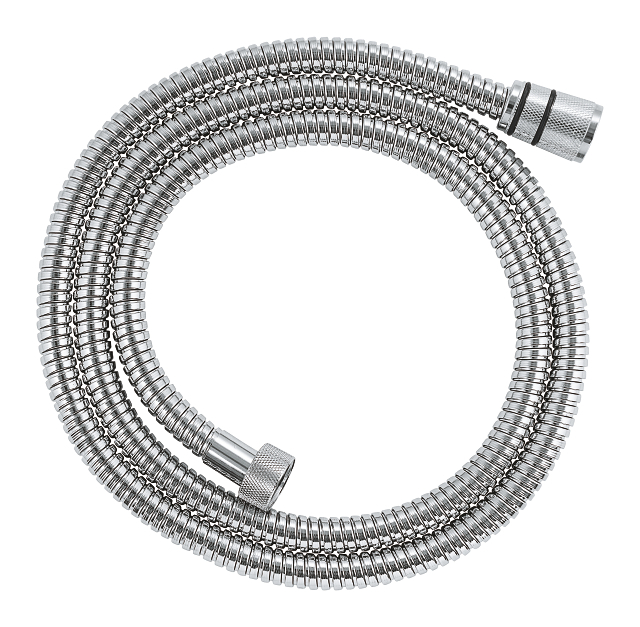 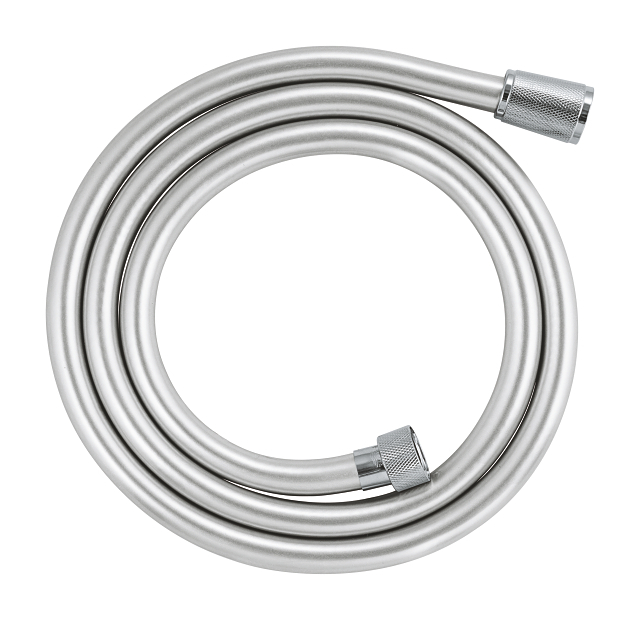 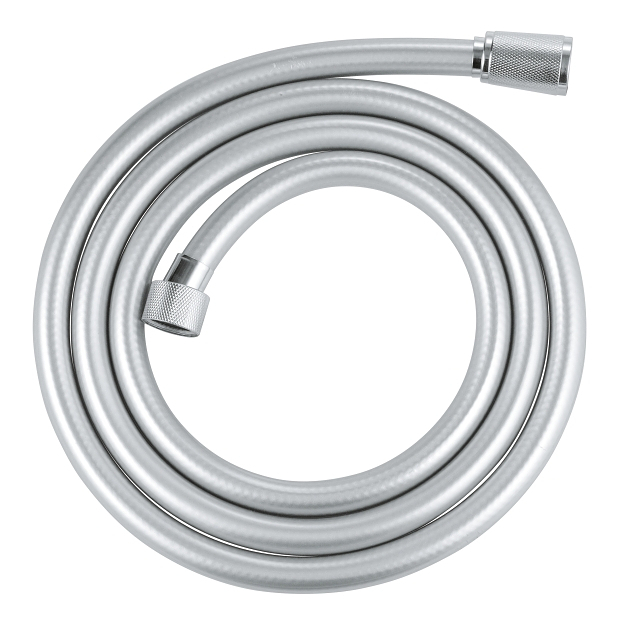 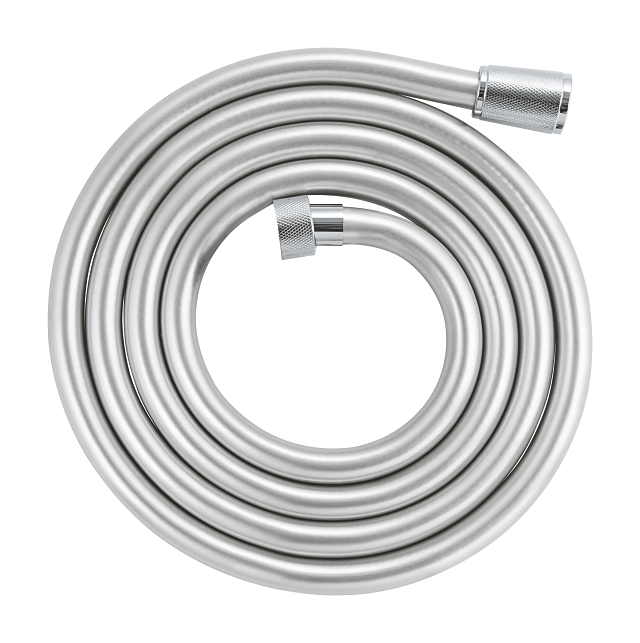 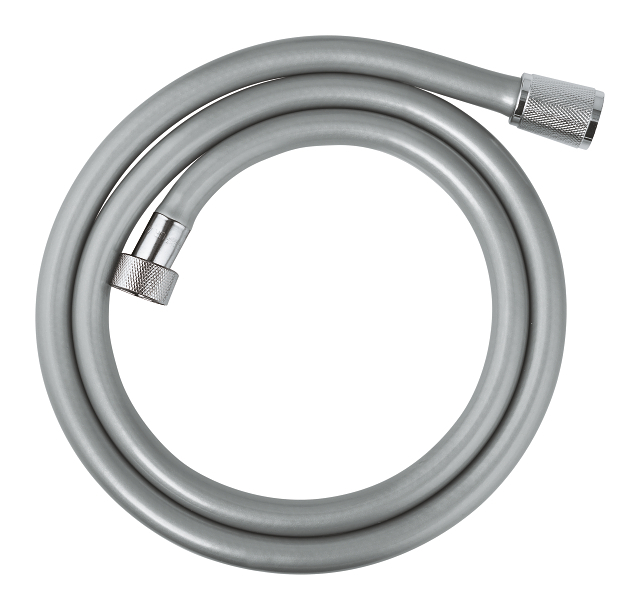 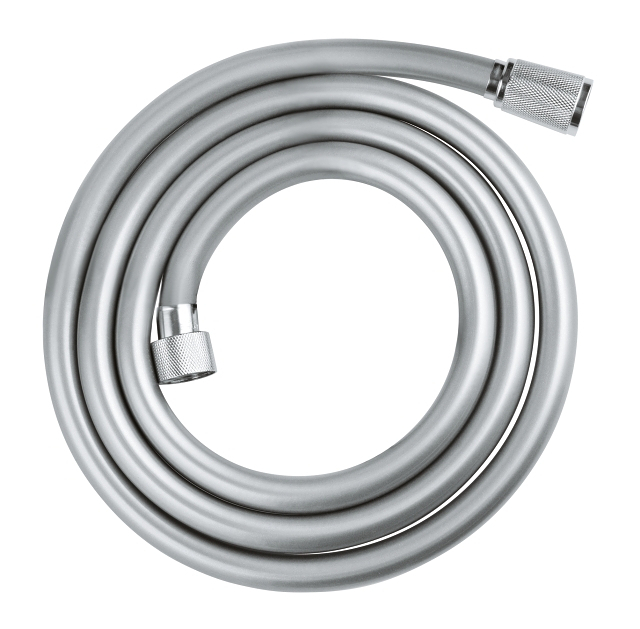 With its shorter length, this shower hose is properly suited for use with a hand shower in the bathtub. 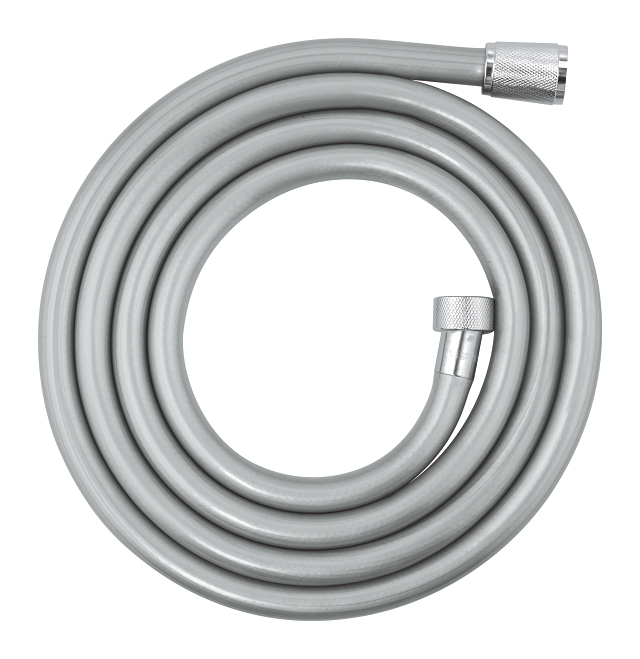 The hose is long enough to rinse yourself or to use it to clean the bathtub, but short enough to not get in the way when you are lying in the bathtub. 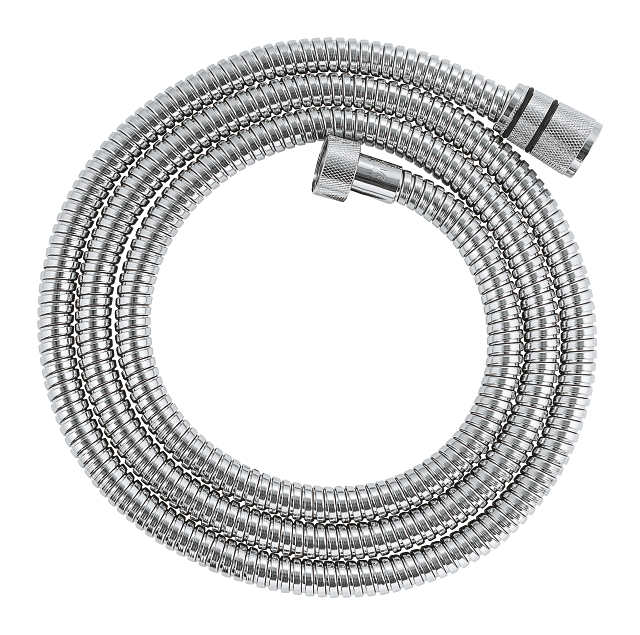 The hose is made with GROHE StarLight chrome to provide a beautiful shine.